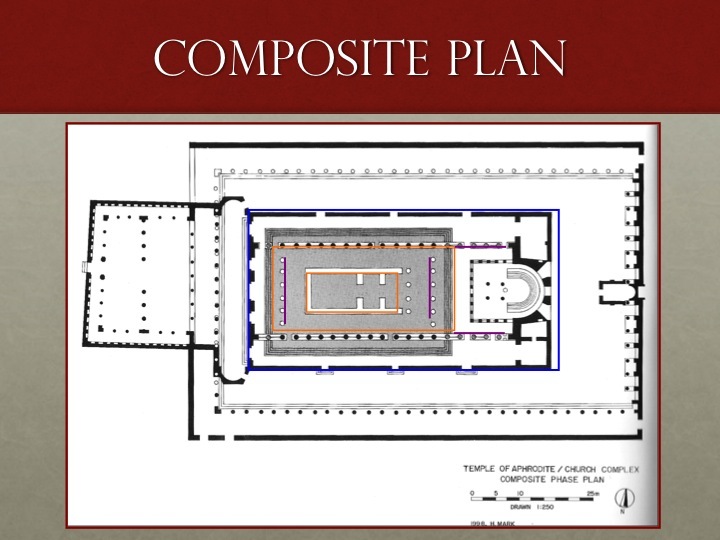 Byzantium-Constantinople-Istanbul, under the instruction of Prof. Felipe Rojas. 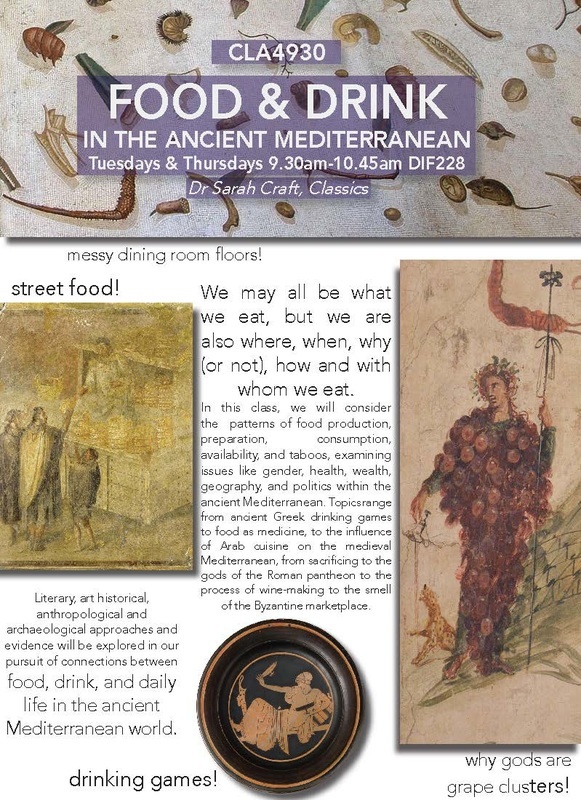 Food and Drink in Classical Antiquity, under the instruction of Prof. Susan E. Alcock. 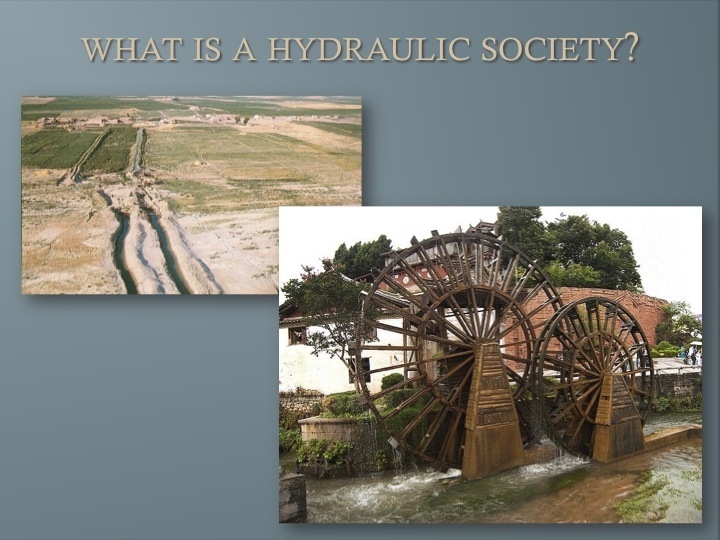 Water, Culture & Power, under the instruction of Prof. Ömür Harmanşah. Geofizz! 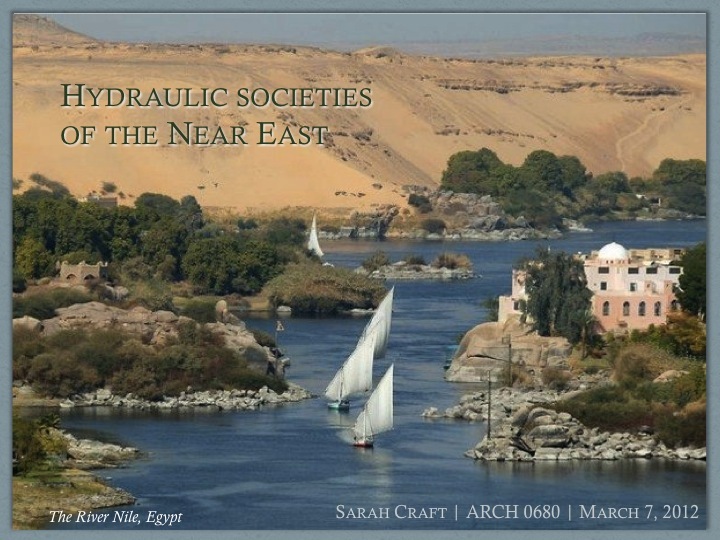 : Archaeo-Geophysical Data Visualization, under the instruction of Prof. Margaret Watters. 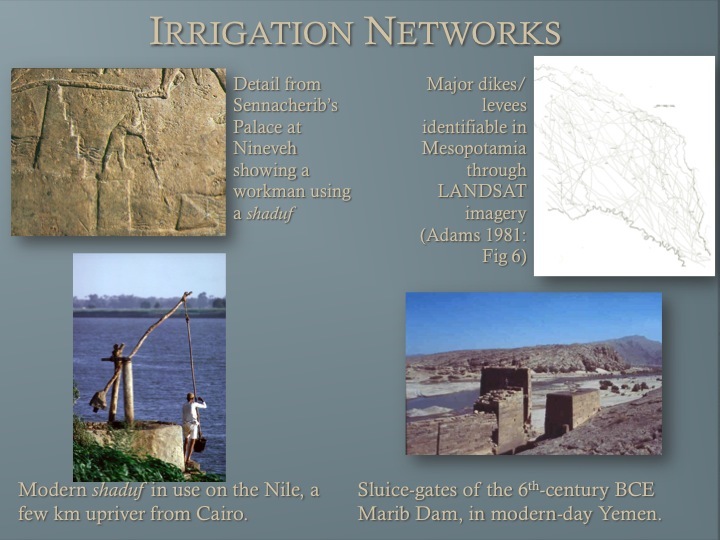 The images on the right are slides from the lecture I gave as a teaching assistant for Prof. Harmanşah's introductory level course Water, Culture & Power, offered at the Joukowsky Institute for Archaeology and the Ancient World in the spring of 2012. You can click on each image to see it at full resolution. "Road Construction," for Prof. Elizabeth Murphy's Labor and Technology in the Roman World at Brown University, Providence, Rhode Island. “Byzantine Art and Archaeology,” for Prof. Amanda Lahikainen’s Prehistoric to Renaissance Art at Rhode Island College, Providence, Rhode Island. 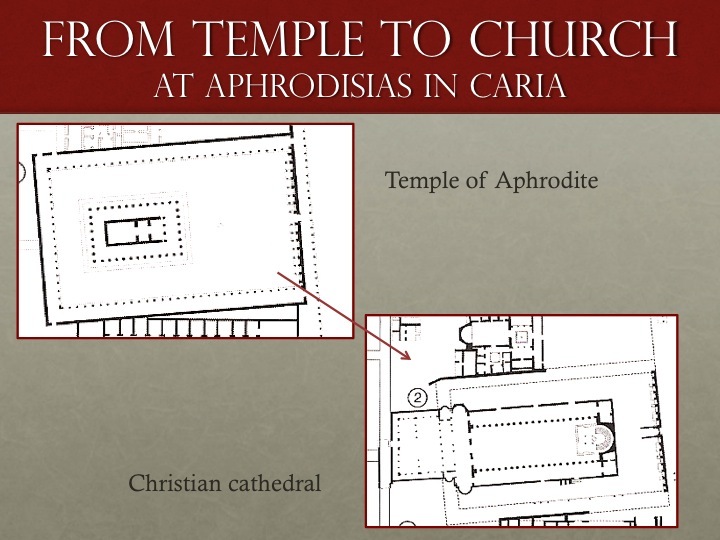 “Archaeology of Pilgrimage in Byzantium,” for Prof. John Marston’s East Meets West: Archaeology of Anatolia at the Joukowsky Institute for Archaeology and the Ancient World, Brown University. 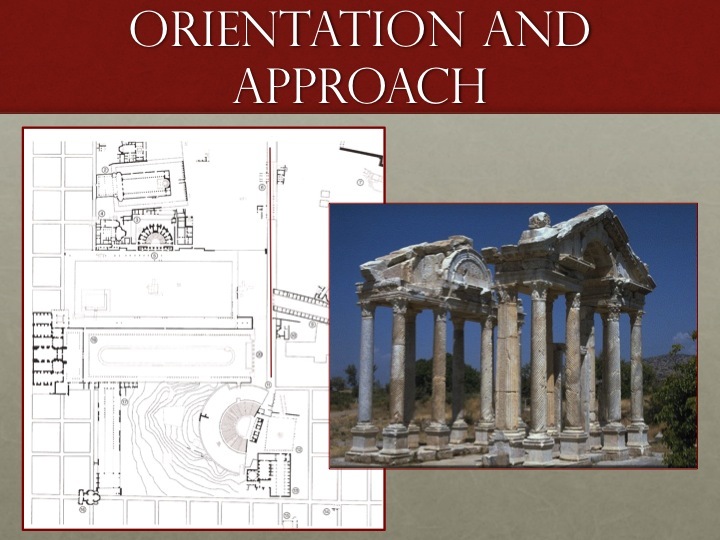 The images at right are slides from a guest lecture I gave for Prof. John Marston's introductory level course East Meets West: archaeology of Anatolia in the spring of 2011. You can click on each image to see it at full resolution. In my time as a Teaching Consultant for the Sheridan Center for Teaching and Learning, I have observed sixteen Certificate I participants teach in a variety of classroom settings, from lecture to discussion, in a variety of departments: Pathobiology; Cognitive, Linguistic and Psychological Sciences; American Studies; Political Science; Biomedical Engineering; Sociology; and Biology-Community Health and Epidemiology. Consultations are always undertaken in pairs, with one consultant from Humanities (myself) and the Sciences, an experience that has been valuable in learning to collaborate with colleagues from other disciplines. Observing teaching in disciplines sometimes far removed from my own in terms of content and style has allowed me to critically evaluate structure, organization and effectiveness (sometimes surprisingly) well. As such, these experiences have greatly improved my own teaching, as I have adopted successful techniques observed in others’ lectures.